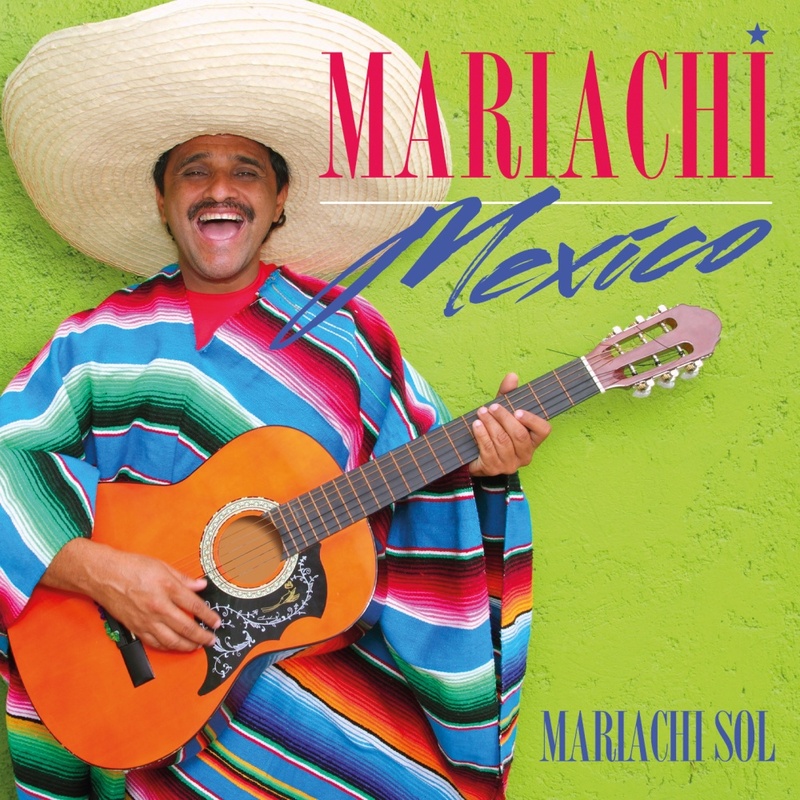 A great variety of mariachi music – lively and romantic, excellent multi-part singing, with trumpets and traditional harp pieces. Mariachi is a traditional Mexican street music with a style that has developed continuously throughout its history. Mariachi is very well suited to public festivals and weddings, and to the serenading of young women by potential suitors. A high-quality album at our introductory low price.